Valentine’s Day is a beautiful chance to celebrate love, not just the romantic kind, but all forms. There are many kinds of love and more ways to express it. In addition to thoughtful words, kind gestures, and quality time, a simple yet meaningful gift is always a welcome addition like icing on cake. Let the digital platforms of Voyager Innovations – Takatack, PayMaya, and Freenet – help you find the best gifts this Valentine’s Day so you can stress less and enjoy the day filled with love. Whether it’s delicious snacks for the next family get-together, home tools and decor, or gadget accessories, there’s something for everyone at Takatack. Enjoy a generous 25% discount at Takatack, maximum discount of P3,000, using the promo code: TCKLOVE18. Promo is valid on February 14 and may be availed once. Customers will also get a chance to share this offer to family and friends! Those who availed of the offer will receive a promo code so a new Takatack shopper can also avail of a 25% discount. 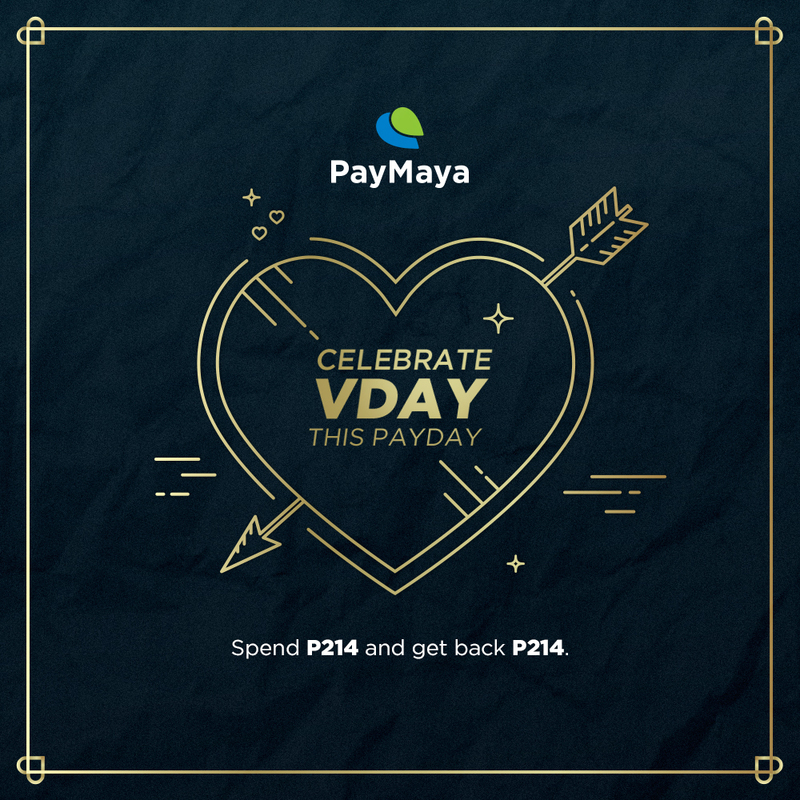 Moreover, if you spend using PayMaya on a minimum of P214, you can get P214 back! Promo is valid for all account holders who received the promo SMS. Rebates will be sent after the promo period from February 1 to 28. Read more here. 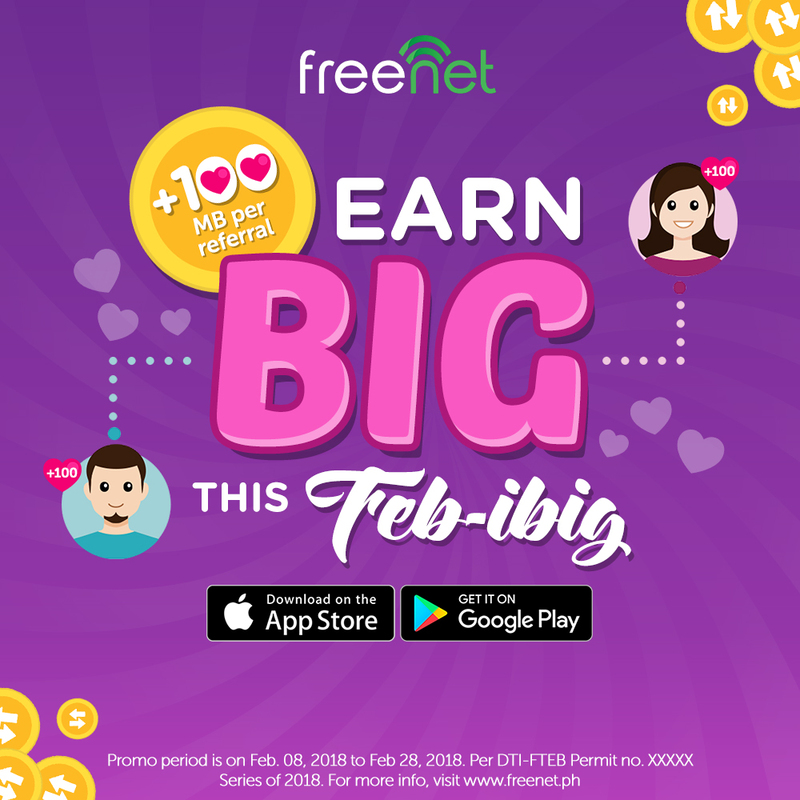 With Freenet, you can also give friends, and yourself, free data MB credits! Just download the Freenet app to get your unique referral code, and whenever a new Freenet user uses your code to create an account, you both will receive FREE 100 MB credits inside the Freenet app. If you want to go all-out but don’t have the budget, try your luck at PayMaya’s Travel Blowout promo! Get a chance to win an all-expense paid trip for two to Taiwan, South Korea, Japan, and Maldives, plus P50,000 in pocket money. Earn a raffle entry when you register a PayMaya account, purchase and activate a PayMaya physical card, have a PayMaya account upgraded, pay bills in full (minimum P300), or pay using PayMaya (minimum P1,000 single-receipt). With all the fanfare on relationships, it’s easy to forget self-love or working on the relationship you have with yourself. Valentine’s Day would be a good chance to pamper yourself on a spa day, a movie marathon, a wardrobe update, or a workshop you’ve been wanting to take. Paying for these online is made more accessible and affordable with the help of PayMaya. How will you express your love this Valentine’s Day? Share your gift or date ideas with us by tagging @PayMayaOfficial on Facebook, Twitter, or Instagram. 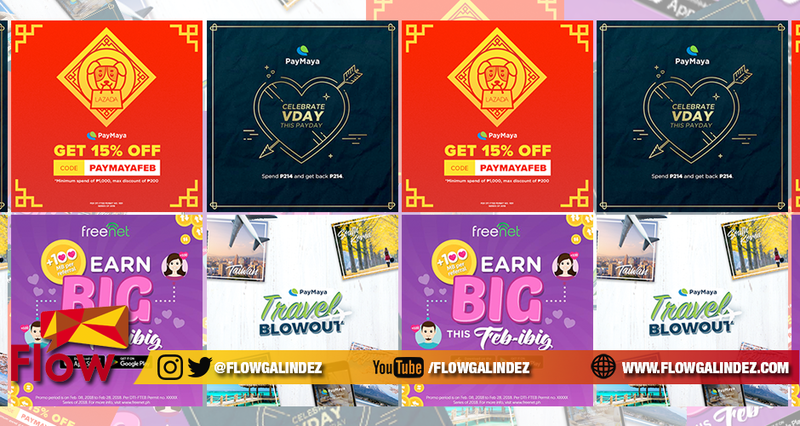 Celebrate love all year round with the help of PayMaya, Takatack, and Freenet. Enjoy 25% OFF at Takatack using the code: TCKLOVE18 on February 14. Promo may be availed once, maximum discount of P3,000. Plus, your new referral also gets 25% OFF at Takatack. 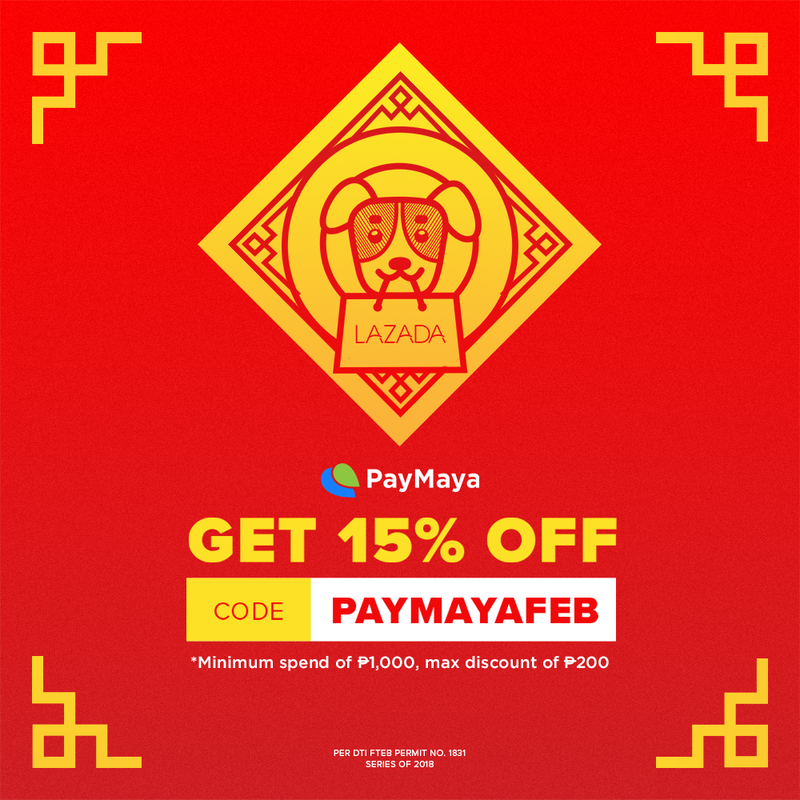 Pay with PayMaya and get 15% OFF at Lazada using the code: PAYMAYAFEB, minimum spend of P1,000 and maximum discount of P200. Promo is valid for multiple purchases from February 5 to 25. Earn a P214 rebate for a minimum purchase of P214 using PayMaya. Promo is valid for account holders who received a promo SMS. Promo period is from February 1 to 28. Earn big this Feb-ibig! Get 100MB credits in the Freenet app whenever a friend uses your unique referral code to create an account! Promo is valid from February 8 to 28. 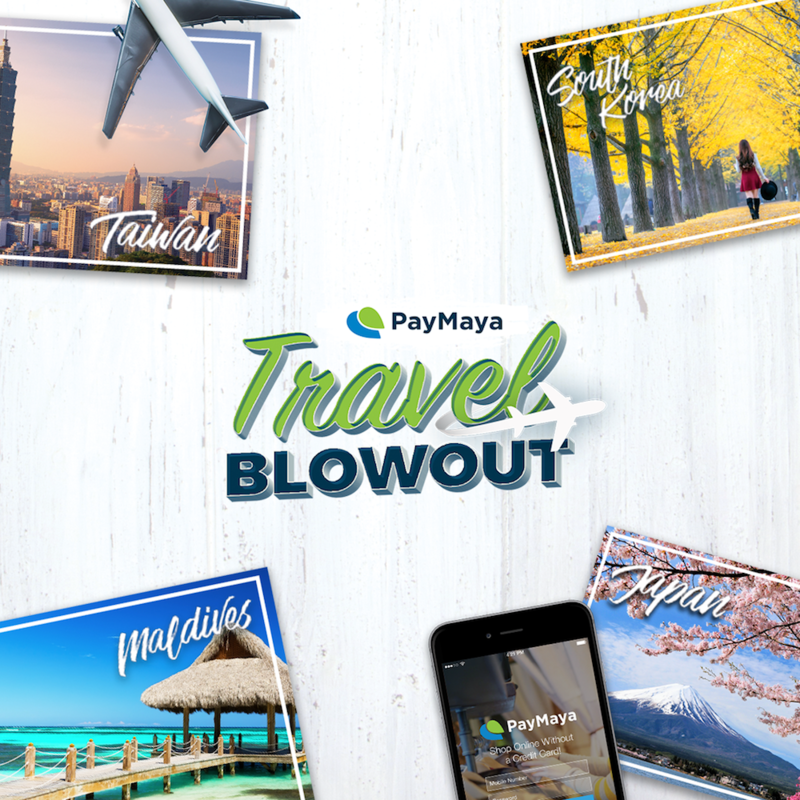 Get a chance to win an all-expense paid trip to Taiwan, South Korea, Japan, and Maldives in the PayMaya Travel Blowout! One lucky PayMaya account holder will win a trip to one of the destinations each month from February to May 2018. Prize includes roundtrip airfare, accommodation, a five-day itinerary, and P50,000 in PayMaya credits. Previous ArticleEnrique Gil is taking a new role! Next Article Enrique Gil officially joins Samsung family!